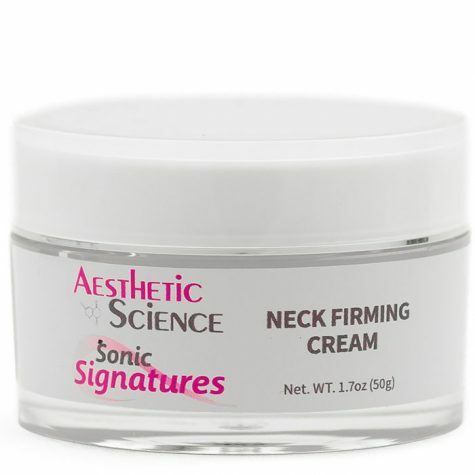 Neckcessity Neck Firming Cream	Log in to view pricing. 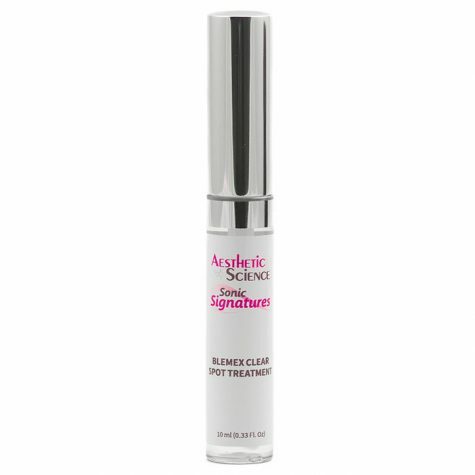 Blemex Clear Spot Treatment	Log in to view pricing. 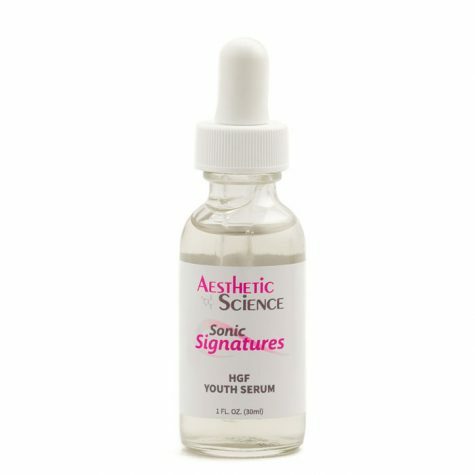 To get the skin lifting and tightening effect, a Polymer ingredient is added to form a thin network on the surface of the skin. As the product dries, the Polymer retracts, lifting and smoothing the skin as the film tightens. This remarkable ingredient is a safe and effective blend of Acacia Gum obtained from the stem and branches of the African Acacia Tree, and a Biopolymer produced by a microorganism living in plant roots. 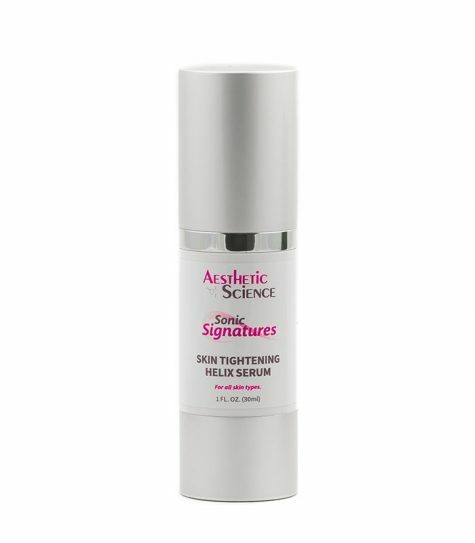 Snail Mucin is a novel yet, incredibly effective anti-aging ingredient. The moisturizing, and regenerative benefits of Snail Mucin were initially, observed while snails were being handled for their escargot culinary value. 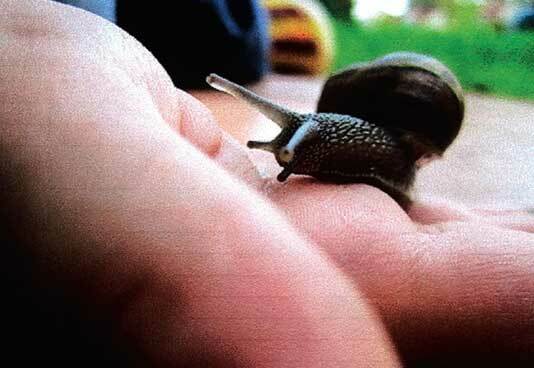 Snail breeders noticed that their hands were always superbly moisturized and soft. 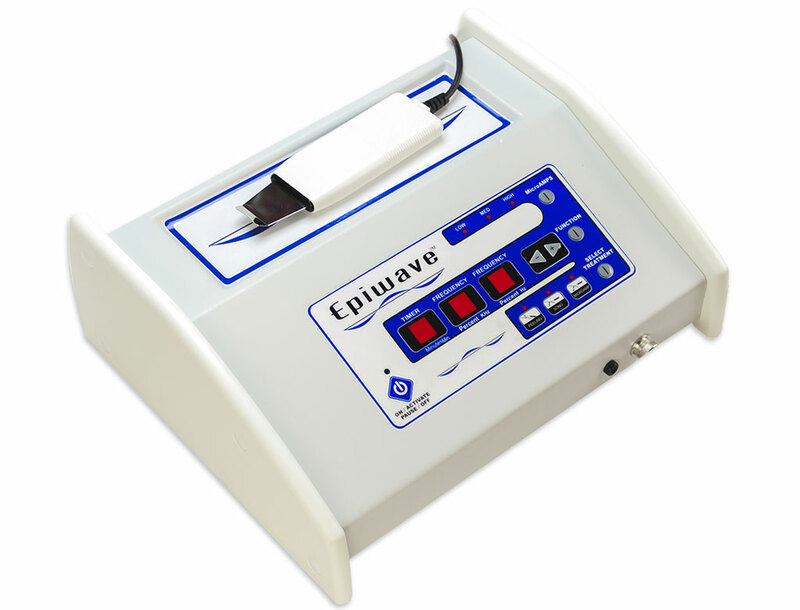 Nicks, scrapes and cuts would also heal rapidly and scar free. 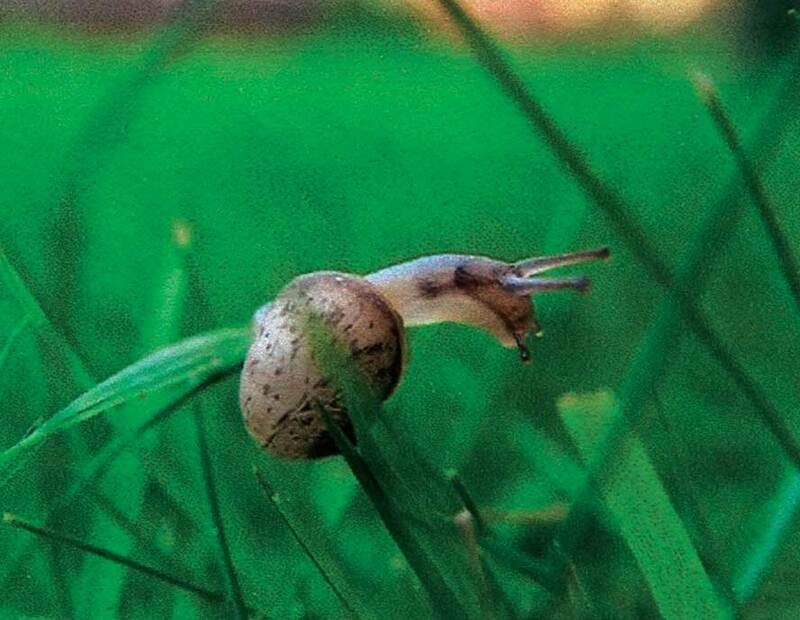 The connection between Snail Mucin and its regenerative properties were further realized, as snails damaged by birds, have been observed bubbling this secretion over themselves in order to re-grow organs such as their eyes or mouths. 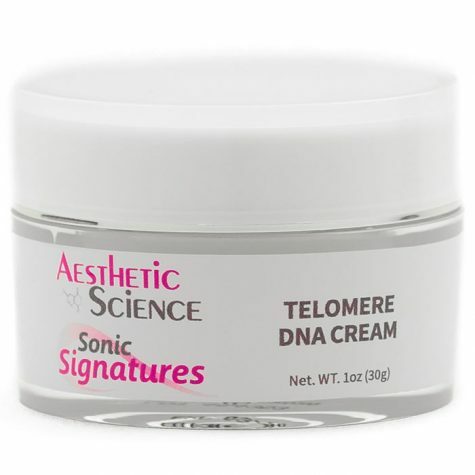 A more in-depth look discovered that the wonderful mix of components inherent within Snail Mucin provides these nourishing properties, which thanks to the simplicity of the snail’s biological makeup, are easily transferred to human skin. These components substitute and compensate for lost properties which naturally occur in humans, but are diminished or ceased as we age. 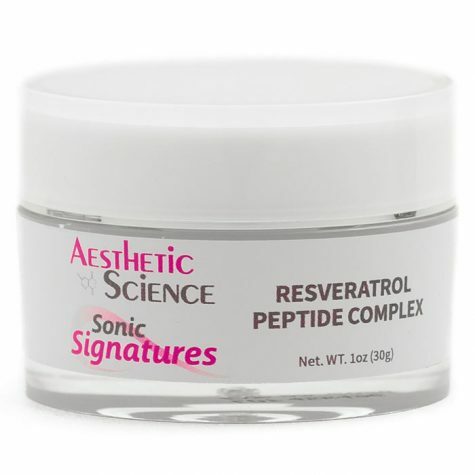 It regenerates the skin by inducing the proliferation of fibroblasts (connective tissue), which contributes to an increase in cellular growth, allowing the skin to heal more rapidly. It also reconstructs the pattern and arrangement of the skins’ extra cellular matrix, resulting in smooth and uniform cellular regeneration. 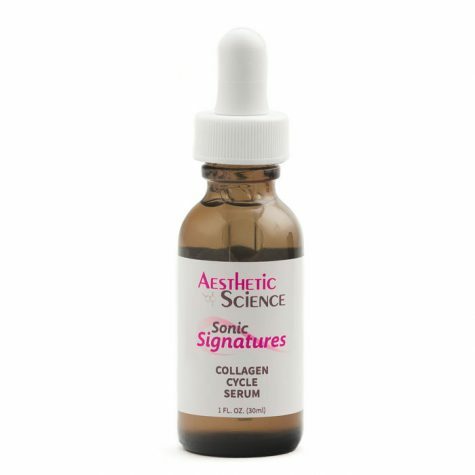 Through its action on collagen fibers and the elastic fiber network, it increases the ability of the skin to take up and hold water. This creates a more elastic, voluminous, and dense epidermal layer for increased moisture balance and healthier looking skin. 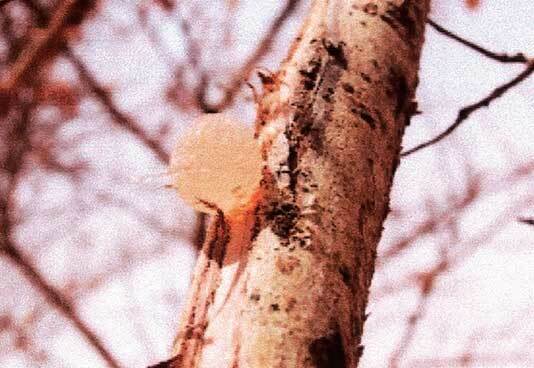 Acacia Gum obtained from the African Acacia Tree is mixed with a biopolymer to lift and tighten the skin. Snail handlers' observed excellent moisturized and healthy hands after working with snails. 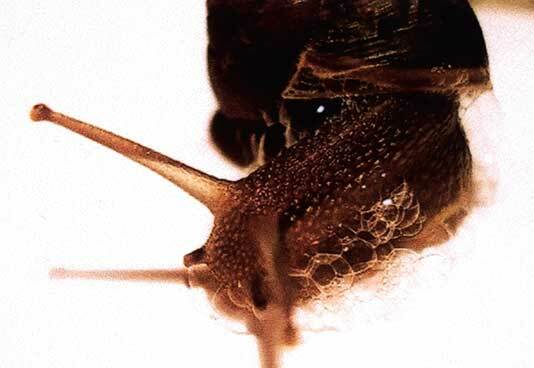 Snails bubble their mucin to heal and protect themselves. Purified Water (Aqua), Snail Secretion Filtrate (Helix Aspersa Miller Glycoconjugates), Acacia Senegal Gum, Hydrolyzed Rhizobian Gum, Aloe Barbadensis Leaf Extract, Retinol Palmitate, Hyaluronic Acid, Glycerin, Carbomer, Allantoin, Achillea Millefolium Extract, Symphytum Officinale Leaf Extract, Hamamelis Virginiana (Witch Hazel) Extract, Humulus Lupulus (Hops) Extract, Equisetum Arvense Extract, Lavandula Angustifola (Lavender) Extract, Calendula Officinalis Flower Extract, Glycyrrhiza Glabra (Licorice) Root Extract, Citrus Medica Limonum (Lemon) Peel Extra, Arcticum Majus Root Extract, Phenoxyethanol, Ethylexylglycerin.